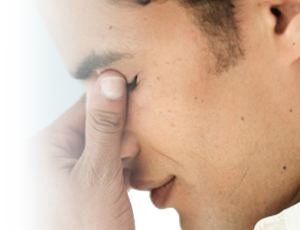 Download our free Sinus Disorders Treatment Guide to learn more. More than 30 million adults are diagnosed with sinusitis in the US each year due to allergies, the common cold or mucus blockage. People who suffer from sinus infections experience painful symptoms such as facial pain and pressure, nasal congestion and coughing on a daily basis. To schedule an appointment with one of our nasal and sinus specialists, please call 844.817.1285.